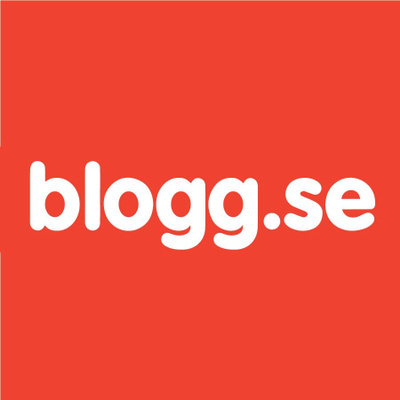 Blogg.se is Scandinavia's largest blog platform site and consists of the latest and greatest posts from blogg.se network. On the site blogg.se users log in to access their blog. Each week, 2800 blogs are created and the network has 250,000 active bloggers / month.